In a world where we are bombarded with information, we need to make our comms stand out. According many surveys, employee communications is something that many companies are struggling with. 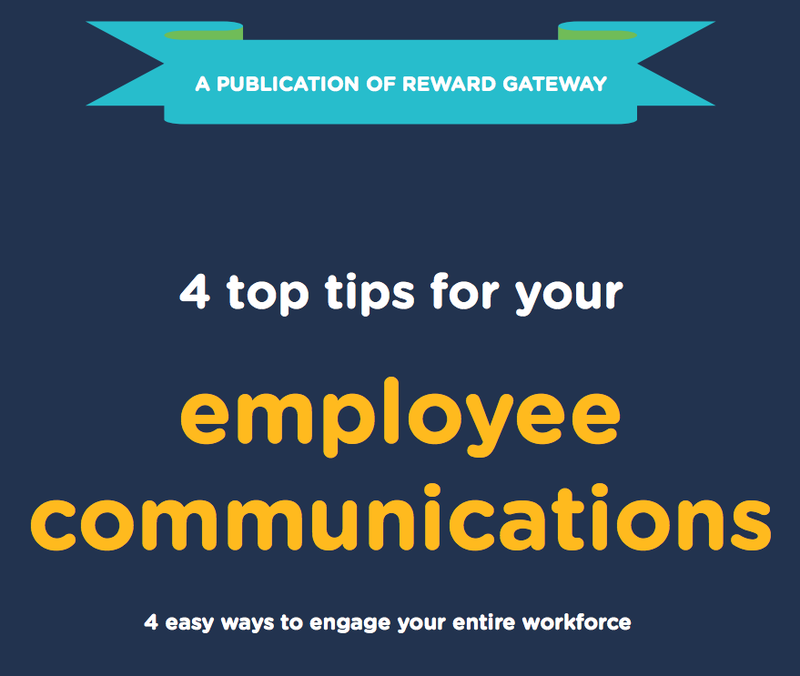 But no matter your company size or industry, these 4 tips should really improve your employee communications. Grab your free guide now! It's available here!